08/31/2013 – WFO Radio from the U.S. Nationals! WFO Radio from the Chevrolet Performance U.S. Nationals guests include: Del Worsham, Larry Dixon, and Dave ‘Shafty’ Karcanis. WFO Radio from the Chevrolet Performance U.S. Nationals guests include: Tim Wilkerson, Matt Hagan, Ron Capps, John Force, Courtney Force, Johnny Gray, Gary Scelzi and Mike Dunn. 08/30/2013 – WFO Radio from the U.S. Nationals! WFO Radio from the Chevrolet Performance U.S. Nationals with provisional #1 qualifier in Top Fuel Brittany Force. 08/30/2013 – WFO Radio from the Don Schumacher Racing Open House! 08/27/2013 – WFO Radio NHRA Nitro! 08/20/2013 – WFO Radio NHRA Nitro! 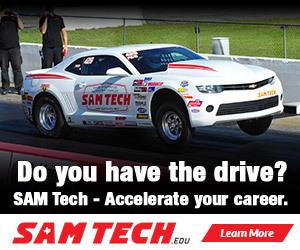 08/13/2013 – WFO Radio NHRA Nitro! 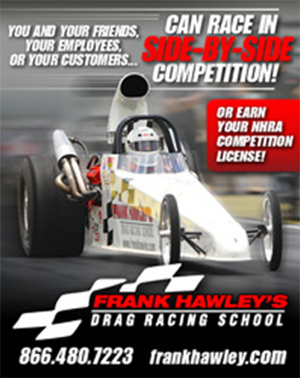 08/06/2013 – WFO Radio NHRA Nitro! 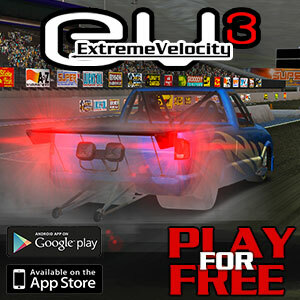 07/30/2013 – WFO Radio NHRA Nitro! 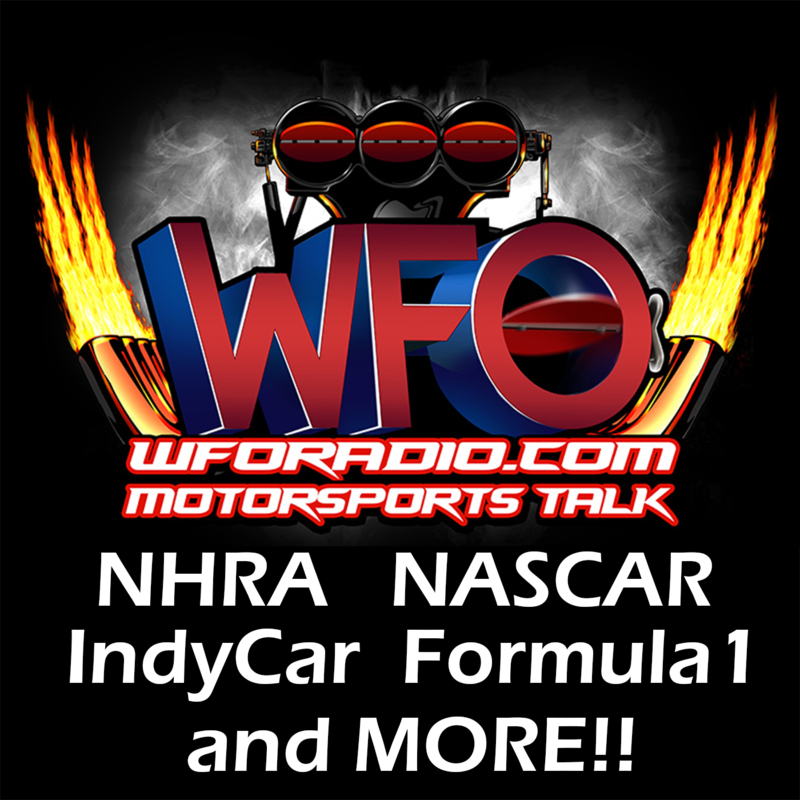 07/23/2013 – WFO Radio NHRA Nitro! 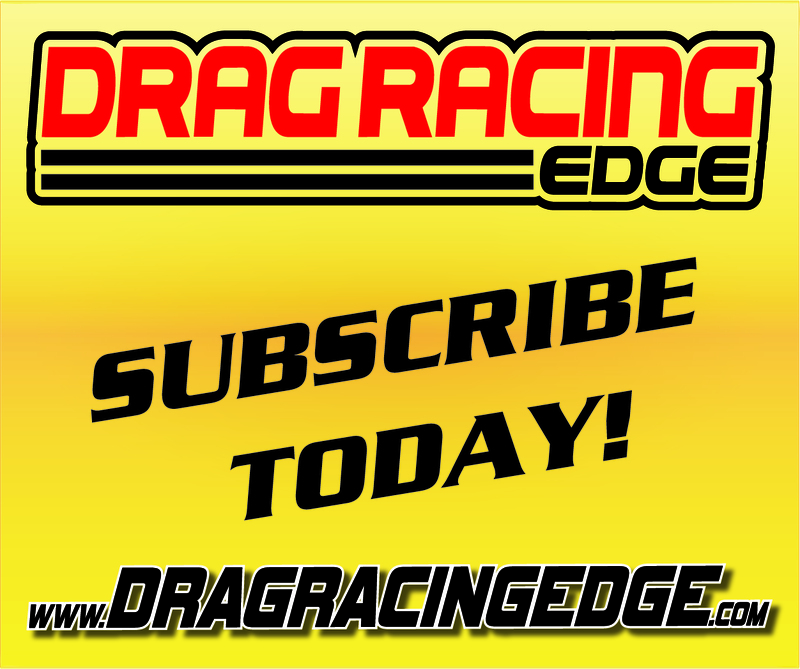 07/16/2013 – WFO Radio NHRA Nitro!